As two Qataris, we were exposed to the culture of coffee at a young age, and have long been intrigued by the international presence of coffee. 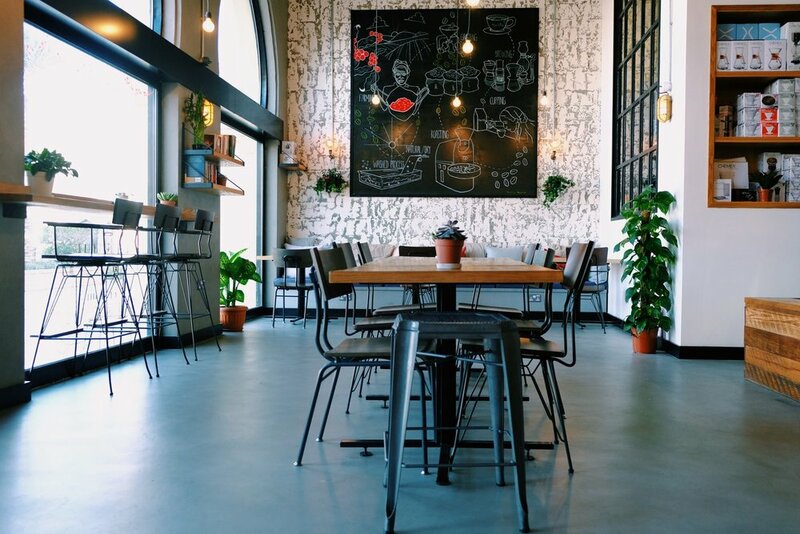 We were brought together by our passion for coffee and wanted a hub for coffee lovers -like us- in Qatar. We researched and attended courses, travelled and experienced a lot! Some good coffee, and some not so good… Till we decided to bring specialty coffee here in Qatar. We are passionate about improving the quality of coffee in the region and encouraging coffee lovers in Qatar to pursue that better cup of coffee. From that passion, Flat White was born. 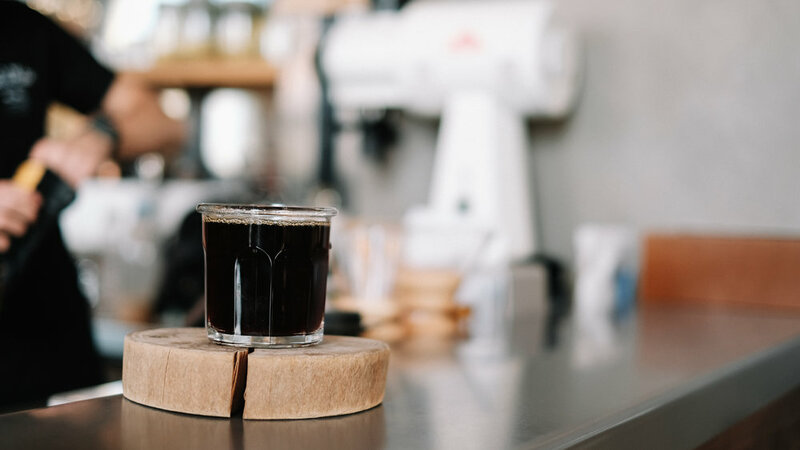 In the coffee industry every now and then there is a new invention to help coffee lovers brew their coffee in a different way with different methods. 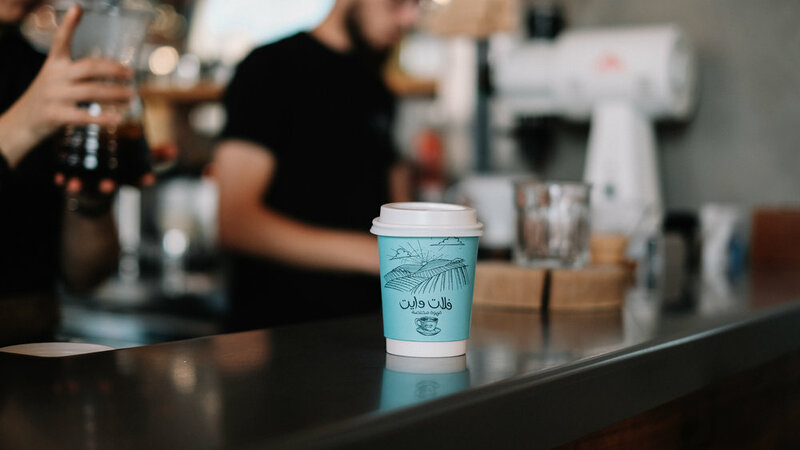 We at Flat White, love to experiment new ways of making a great cup of coffee and part of this experience is our customer’s reaction and feedback. V60 is one of the most popular manual brewers in the coffee industry. Essentially a cone shaped device, often ceramic, but sometimes metal, that allows you to pour the perfect coffee straight into your cup or coffee server. To gain an excellent brew, you should be careful about the pouring technique. 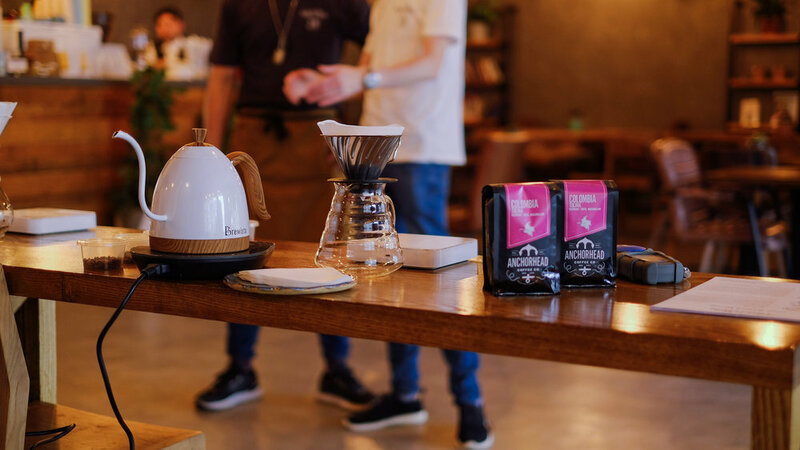 The shape and cut of the V60 provides a controlled even pour over method, but you must pour the water slowly and steadily and sweet-talk the extraction of the brew from the ground coffee. Unfortunately, V60 filter paper is thinner than others and could result in a slight paper taste to the final brew, but this is easily overcome by wetting the paper before adding the ground coffee (basically rinse the filter!). The disadvantage you might face is that you can brew only one cup at a time, but why share something so good!Looks familiar doesn’t it. Originally created in the 1940s, this slow-and-steady approach to coffee brewing has made a comeback in the last few years. 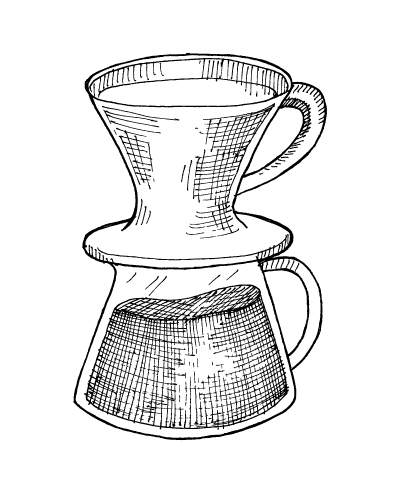 Just like a standard-drip machine, the Chemex method involves pouring hot water over coffee grounds. But the Chemex is special because it requires a filter that’s up to three times thicker. 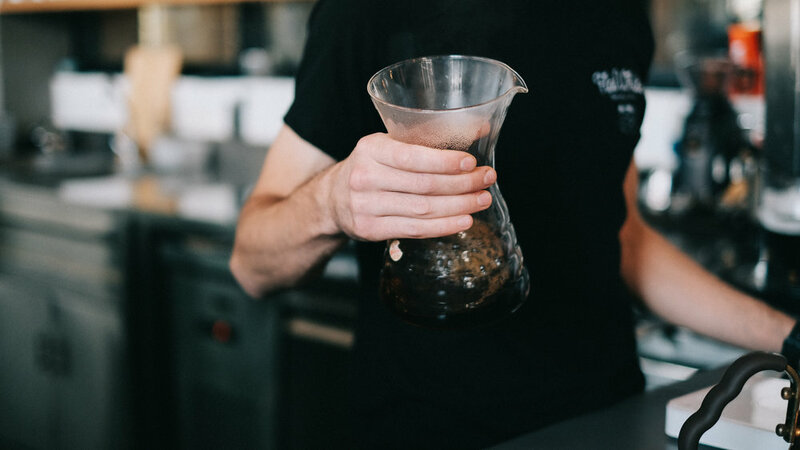 As a result, the finished coffee has smoother texture and purer flavor, with fewer fatty oils than what you’d get out of a standard-drip brew. The Chemex machine also keeps your water at a steady 180-200 degrees. Any hotter or colder, and the water will chemically alter the taste of your brew. The AeroPress is a device for brewing coffee. It was invented in 2005 by Aerobie president Alan Adler. 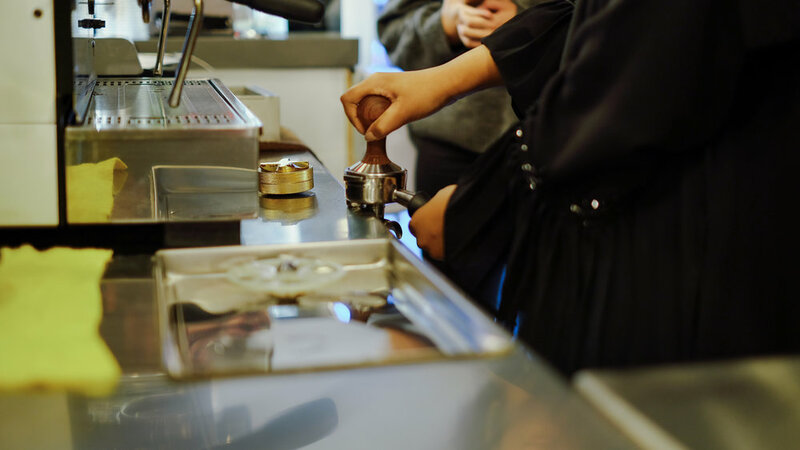 Coffee is steeped for 10–50 seconds (depending on grind and preferred strength) and then forced through a filter by pressing the plunger through the tube. The filters used are either the AeroPress paper filters or disc shaped thin metal filters. Vacuum coffee makers are for true coffee nerds; it requires time and precise measurements to get it right. It also involves all your senses in the making of this coffee: the aroma of the coffee, watching the process take place, touching and moving the pot to get things right…. it is a truly pleasant thing to experience for a coffee lover. The Kalita Wave is a flat-bottom dripper with three triangulated holes in its base. It stands out from the rest of our offerings, being among very few flat-bottom manual pour-over brewers. The flat, shallow brew bed makes for less turbulence than cone-shaped brewers and encourages a more even extraction. Kalita's "accordion" filters are also highly unique and are designed to stand away from the brewer's wall. Our goal is to spread the culture of good coffee in Qatar. We offer different coffee training courses on the techniques to extract the best of every single bean. by Appointment, Please Contact Us for Details.